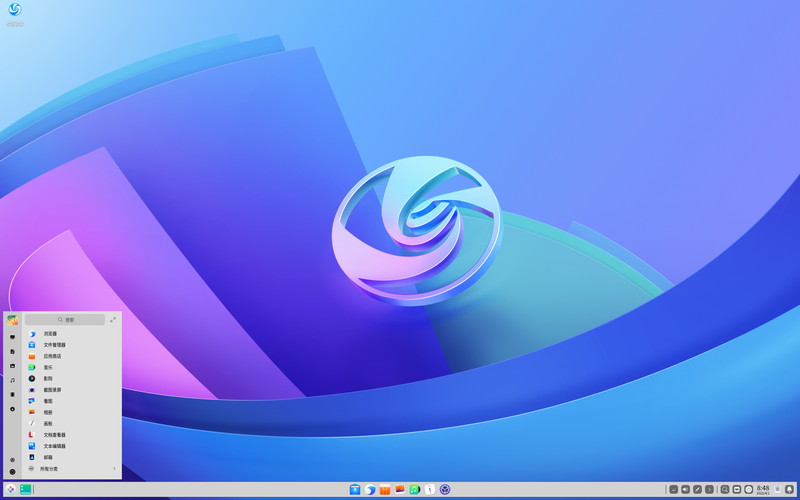 Rate this project Linux Deepin is the leading community distribution from China featuring the Deepin Desktop Environment based on GNOME Shell. Linux Deepin 12.12.1 was announced today as an enhancement (and also a bug-fix) of the previous 12.12 release. New functions include the deepin-notifications plugin for the desktop, where users can check the notifications sent by utilities or the OS. As an important component of the desktop, Deepin System Settings now supports wallpaper selection via the personalization module and automatic login via the accounts configuration module. The Software Center has been upgraded for more convenient software installation/uninstallation. The dmusic-plugin-baidumusic plugin has been developed for better online music experience. Last but not least, the Deepin team has been maintaining a weekly archive on recommended applications. Read the full release announcement (in Chinese) for further information including screenshots. Download the Simplified Chinese edition: deepin_12.12.1_zh-hans_final_amd64.iso (1,189MB, MD5). The English and Traditional Chinese editions will follow up on download servers soon.